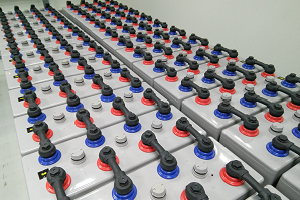 A battery management system (BMS), normally comprising battery monitoring technology and dashboard software, is often bought as part of a larger procurement process, and sometimes not harnessed effectively to reduce battery replacement costs, ensure availability and enhance operational and worker safety. 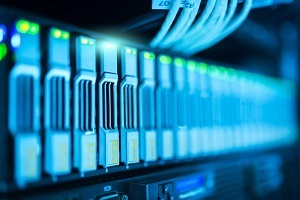 Putting your BMS on the ‘shelf’ is a missed opportunity for any data center operation, when it has the potential of protecting your reputation when there is an outage, or just in terms of managing your battery replacement budget. So how can you get the most of that BMS you just purchased? How to avoid your battery management system becoming neglected. 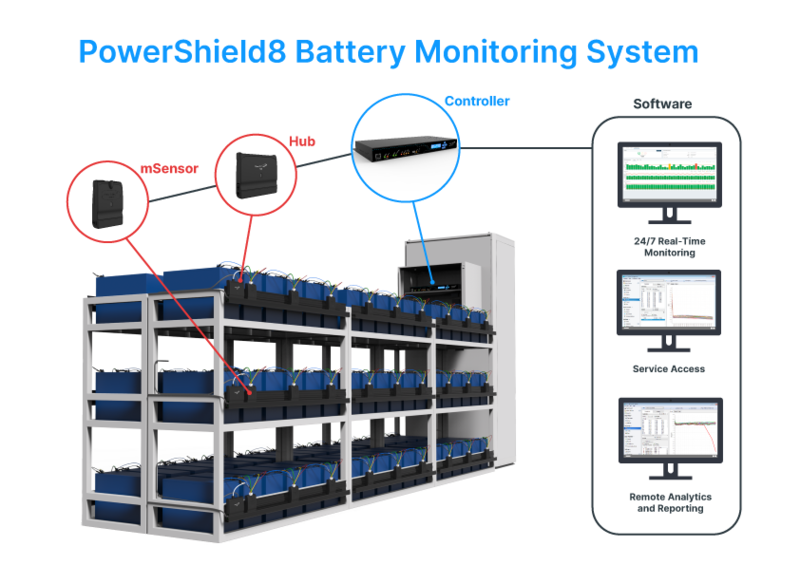 A battery management system (BMS) combines hardware devices for the reliable monitoring and collection of battery data, with software dashboards. This software provides a real-time view of battery health, and predictive analytics about future performance. This insights paper explains how a BMS can help maximise performance and battery life for your data center. Setting up the BMS for conditions (such as temperature, voltage) that are appropriate to your site. Running reports and reviewing data on a regular basis. Harness the power of monitoring - Event-based and ongoing reporting data from your BMS delivers real value. Treat your BMS as a ‘live’ resource - Batteries change slowly over a period of time. It is typically not just one event that triggers an outage, but an accumulation of events. 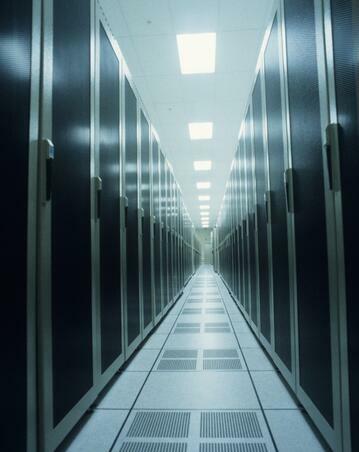 A BMS might seem an afterthought after large sums have been spent setting up or upgrading a data center. The temptation to leave it ‘on the shelf’ can be compelling when you have so many other things to focus on. However, some simple procedures and some expert help can help you extract real value out of the BMS, potentially saving in times of outage, and ensuring you maximise your battery investment. 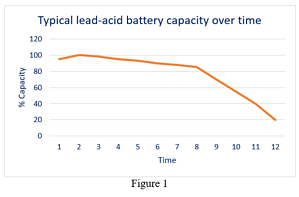 Fill out the form to download your copy of the battery management system insights paper.